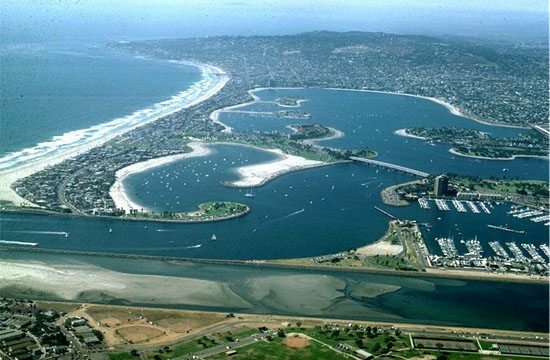 City Council voted on June 9 to term out the current Mission Bay Park Committee by July 1 and replace the board with members that have expertise in city finance and management. It is unclear who the new members will be – and if any of the current board members will return to their seats. The mayor’s office sent an ordinance to City Council to overturn the 15-member board and replace it with an 11-member board with qualifications in city finance, planning, auditing, resource management and protection, wildlife protection, construction management and recreation management. According to the ordinance, the mayor will appoint three members nominated by District 2 City Councilmember Kevin Faulconer and three members nominated by District 6 City Councilmember Donna Frye, whose districts cover Mission Bay. PLEASE RETURN HERE FOR COMMENTS. Oh, I get it. As soon as the MB Committee had real money, all the citizen-activists are replaced with ‘real’ people. Has Donna Frye forgotten her roots? Didn’t she get to the City Council as a citizen-activist? well, i guess we can expect at least a dozen more entertainment/hotel/resorts now. we may look back on this in the future and gleefully reminisce about sea world being the only big touristy attraction in the area.